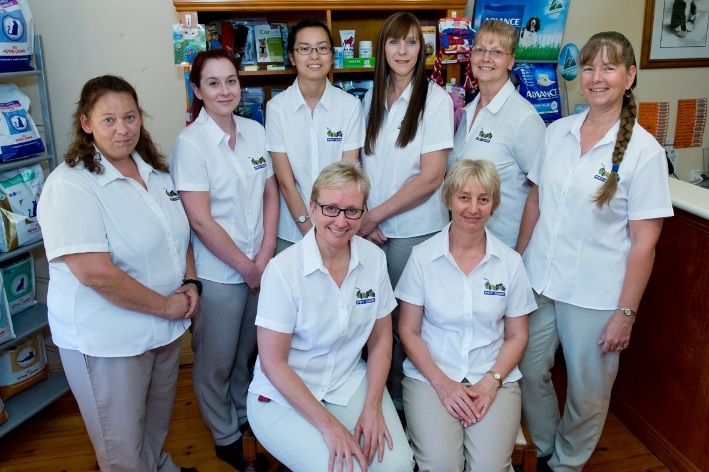 Our wonderful team at RivaPetz Pet Care Clinic are passionate about assisting you provide the best care for your pets – from babies to geriatrics and everything in between. 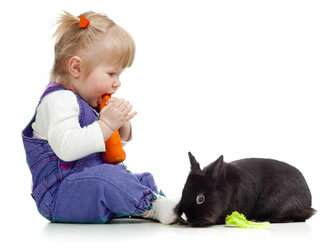 Our vision is to promote nurturing relationships with clients and patients through excellence in care. 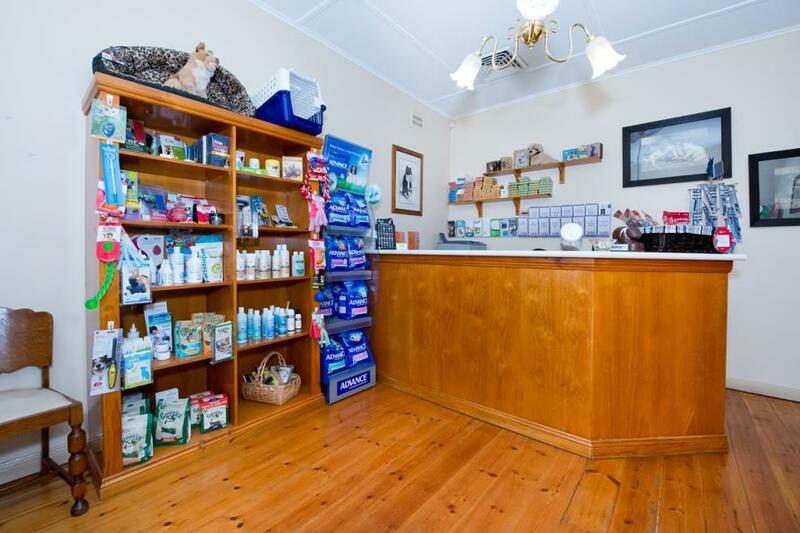 As experienced clinicians we are constantly attending Continuing Education to ensure that we have up to date knowledge and skills to achieve the best health outcomes for your fur-babies. 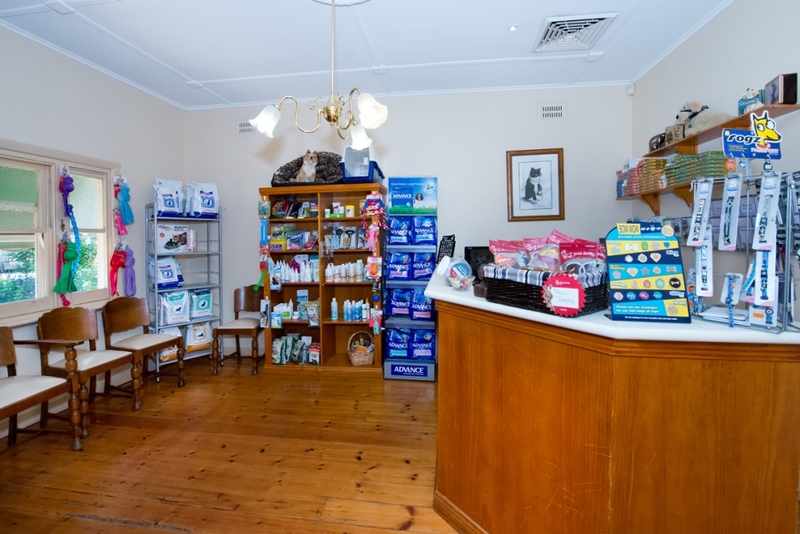 Our facilities allow us to perform general surgery (including desexing), routine dental care and oral surgery, radiography, ultrasound examinations, pathology testing and manage medical cases.